Most people say that they love Darkside of The Moon or The Wall. 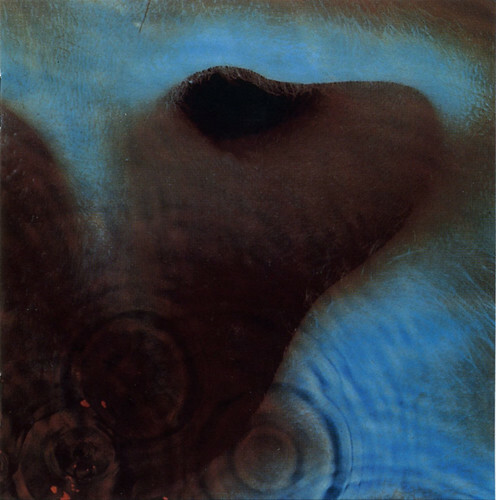 They’re pretty great, don’t get me wrong…but for me, nothing compares to Meddle. That’s my album. I like to rise to “A Pillow of Winds” in the morning and fall to “Echoes” in the evening. I would also suggest Obscured by Clouds and Animals as other lesser main stream works from the Pink.